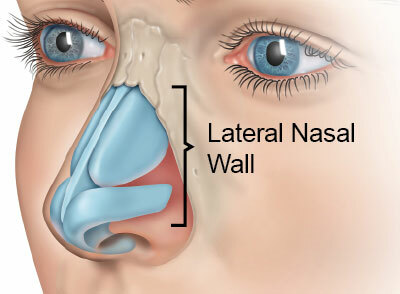 These are common symptoms of Nasal Airway Obstruction (NAO) — which means difficulty breathing through the nose. is a low-risk solution for this condition. 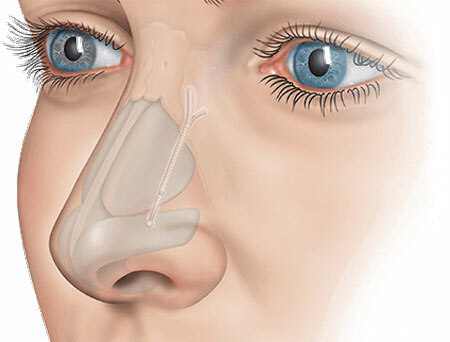 What causes Nasal Airway Obstruction (NAO)? 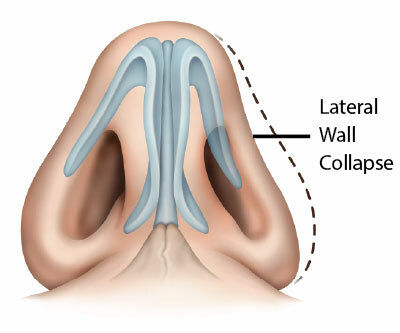 Recent studies indicate that lateral wall collapse, rather than septal deviation, may be the chief cause of airway obstruction, leading to symptoms of nasal congestion or stuffiness. The Latera Absorbable Nasal Stent supports the cartilage structure of the nasal passage and combats lateral wall collapse. It is a simpler alternative to traditional cartilage and polymer grafts. 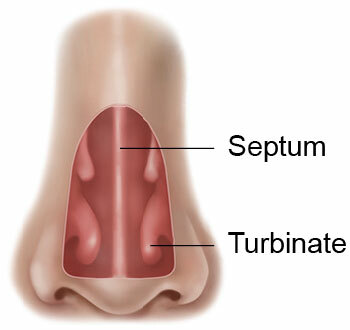 It helps many patients with their nasal obstruction symptoms. Place one hand on your cheek and pull away from your nose. If your breathing improves, you may have lateral wall collapse. You may benefit from . Ready to take control of your breathing problems? Contact us at 561-408-6445 to get evaluated by Dr. Daniel Ganc. What are the advantages of Latera? Is Latera covered by my insurance? Latera placement is generally covered by most insurances and Medicare. Dr. Ganc’s office will verify your insurance coverage if you are a candidate for the procedure. What is the typical recovery time after getting Latera? 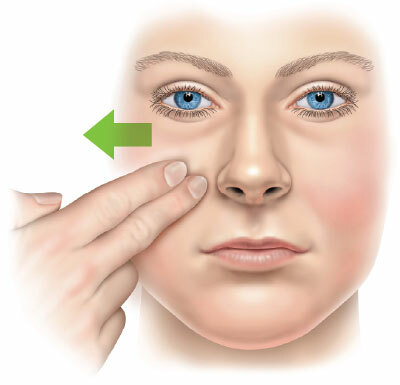 Most people can resume normal activity without significant restriction the day after the procedure, and they generally take little or no pain medication.